Jim Best is in his fourth year as Middle School Director and Director of Percussion for Redwater ISD. 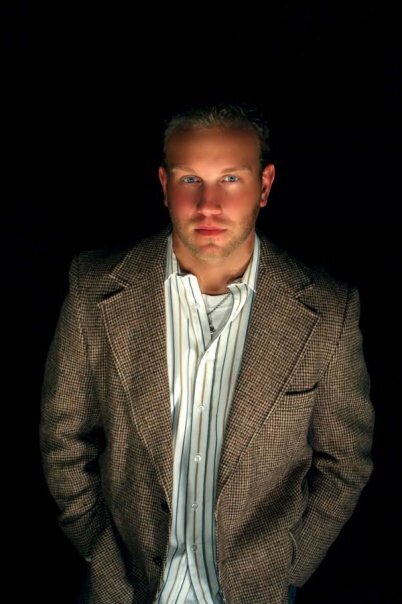 He holds his Bachelor's Degree from Henderson State University, where he was a member of Kappa Kappa Psi, HSU Showband of Arkansas, Symphonic Band, Wind Ensemble, Brass Choir, Percussion Ensemble, Concert Choir, and Nu Fusion Jazz Ensemble. Mr. Best has also played in groups such as South Arkansas Symphony Orchestra, Little Rock Wind Symphony, and the Texarkana Symphony Orchestra. He composed and arranged music for the HSU Showband of Arkansas, HSU Drumline and Front Ensemble. He was also Drumline Tech and Marching Tech for two years at Henderson. He has been a Marching Percussion clinician and private lesson instructor for many schools in the Northeast Texas area, as well as many different schools all over the state of Arkansas. He had the privilege of working with Doug DeMorrow of DeMorrow Instruments, Inc. building the premier mallet percussion instruments in the world. Mr. Best is an active member of Association of Texas Small School Bands, Texas Music Educators' Association, and the Percussive Arts Society.